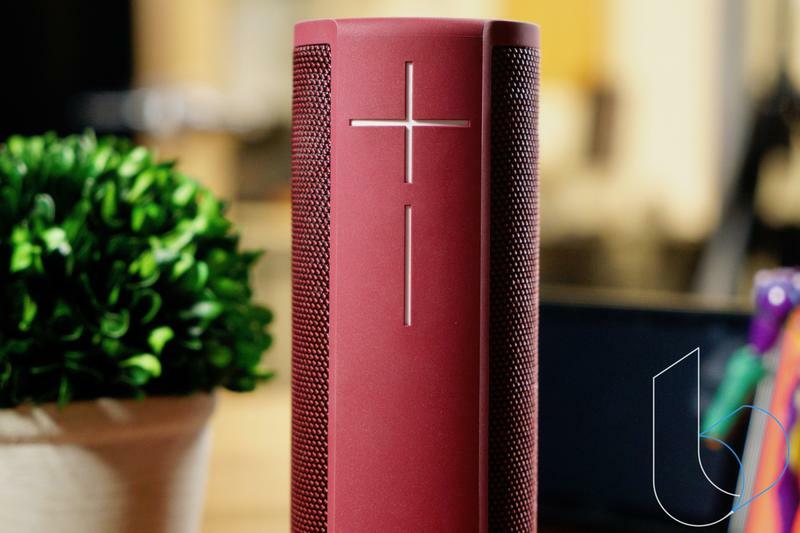 The market for Bluetooth speakers has taken a hit with the rise of smart home speakers like the Amazon Echo and Google Home. These smart speakers don't offer the best sound, but convenience and price makes them much more appealing. Seeing this trend, Ultimate Ears (UE) upgraded its next-generation products with Amazon's Alexa, along with a slick charging base that makes it super easy to charge without needing to plug in pesky wires. 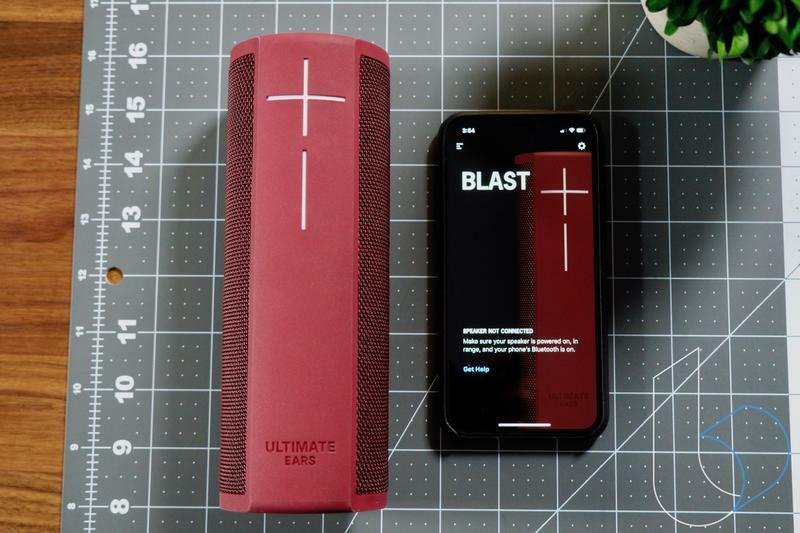 The Blast and MegaBlast are follow-ups to the Boom 2 and MegaBoom. We already reviewed the MegaBoom, you can check out that review here. This review is solely focusing on its smaller sibling. At first blush, it's hard to tell the Blast and Boom 2 apart because it's essentially the same design. The top houses the power and Bluetooth button while a premium rubber finish cascades over the edge all the way to the bottom. Flanking the top is the signature UE volume plus and minus buttons that are impossible not to notice. Outlining the rest of the tall cylinder base is a rugged fabric that protects the innards and far field microphones from water and dust. The Blast is IP67 rated and can be submerged under one meter of water for 30 minutes without suffering any damage. UE is offering the Blast in four colors: Merlot, Blizzard, Blue Steel and Graphite. The model I tested was the Merlot, and it is by far my favorite color. It strikes a balance between colorful and understated. Save for the missing UE logo flap and sharper edges, the Blast is very similar to the Boom 2. That distinction is not just reserved to the design, that also applies to the sound. Sound quality is the same. This is because it has the same acoustic architecture and two custom 35mm drivers that deliver 360-degree sound. The sound quality is still impressive. It gets really loud and keeps the high and mid-end sounds balanced. Maxing out the volume doesn't muffle that sound. High notes keep their crispness and the sound is still faithfully delivered. Where the sound does fall apart is with the bass delivery. There is absolutely no bass with the Blast. Playing bass-heavy music will leave you massively let down. 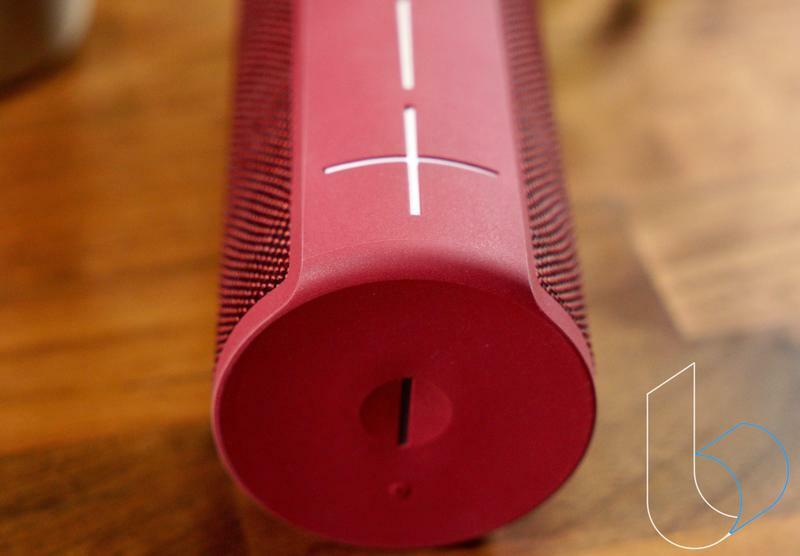 That's highly disappointing for a $229 speaker. Powering the Blast is an impressive 12-hour battery. That can be replenished through the micro-USB port at the bottom. It's a little confusing why UE hasn't jumped on the USB-C bandwagon. It's still just as annoying as ever trying to charge it with a recessed port. Luckily, UE has introduced a fix for this in the form of the Power Up. The Power Up is a new charging dock for the new Blast and MegaBlast. It is sold separately for $39. All you have to do is swap out the metal D-ring for one with a contact point and you are set. 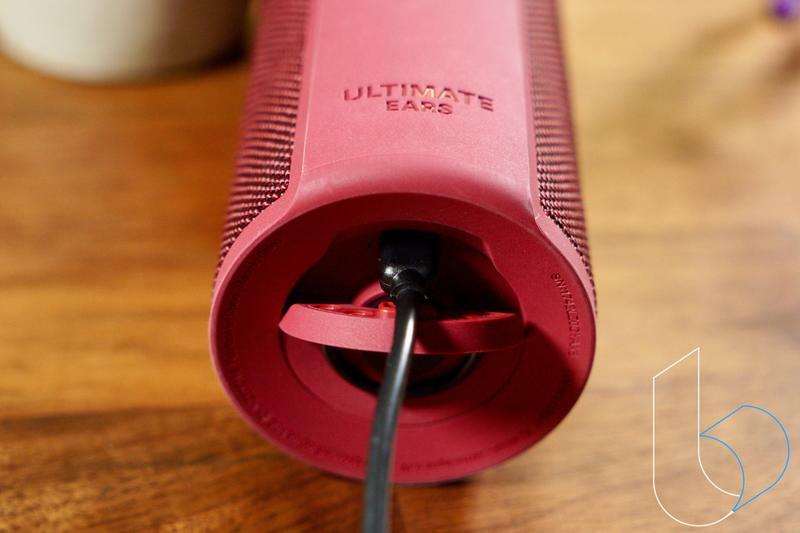 You can place it down at your home and it'll act as a home speaker. No need to worry about plugging in the micro-USB cable. This leads to the biggest feature the Blast has to offer: Alexa. 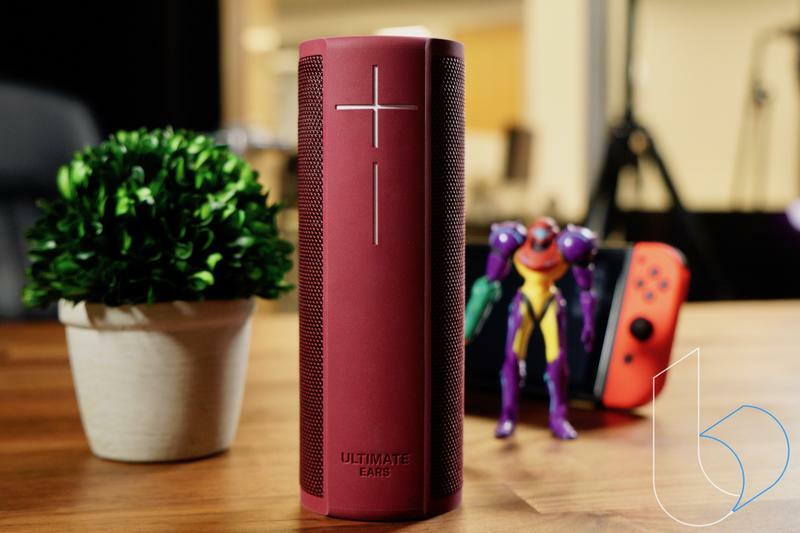 With virtual assistants becoming a way of life, UE decided to jump in head first and partner with Amazon to offer the feature with its new speaker. This is pretty awesome. To connect the app, just download the UE app, log into your Amazon account and you are ready to start barking orders at Alexa. Alexa will be able to answer any number of questions as well as fulfill any number of skills. This is the best part of the Blast speaker, but also the worst. 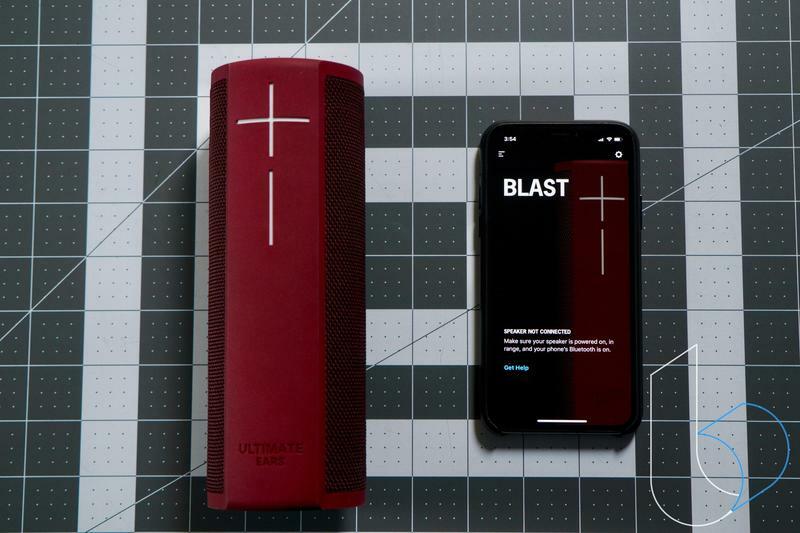 The only major difference between the Boom 2 and the Blast is Alexa functionality, and while that is neat to have, that's hardly worth the premium price tag you will have to pay. 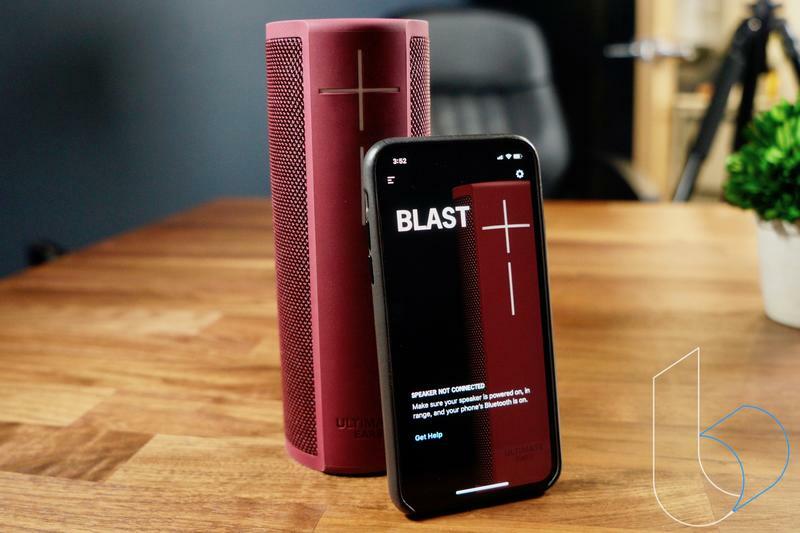 The things the Blast offers, mainly portability, ruggedness and somewhat better sound are all cancelled out by the extra cash you'll have to pay for it. For comparison, the second-generation Amazon Echo with Alexa built in is $79.99. That is a $150 price difference from the Blast. Ouch. Unfortunately for the Blast, things continue to get worse. Many features of past UE speakers have been inexplicably excluded from the Blast. Multi-room playback is not supported as well as the new UE app is nothing more than a glorified Amazon log-in portal. You can't adjust any EQ for music playback within the app like you were able to with the old app. You'll have to do that through each individual app you use to stream music. During my testing of the Blast, I encountered a different issue. The speaker just crapped out on me. It was working fine one day, fully charged, and the next, it wouldn't turn on. I tried charging it overnight, but in the morning it still wouldn't turn on. This happened late in my testing, so I wasn't able get a clear answer from UE as to why this happened. It may have just been a faulty unit, and UE does offer a two-year limited warranty, but it doesn't inspire confidence in the Blast. Add that all up and the Blast just isn't worth the $229 price tag. And that doesn't even include the $39 for the Power Up dock. If you want a rugged, portable speaker, you'll probably be best off buying a marked down Boom 2 or another comparable option. If you want a speaker that has Alexa functionality, Amazon has you covered with the Echo or any other of the myriad of Alexa-powered options it offers. The odd man out here is the Blast. And that's such a shame, because it is a good speaker, it's just not worth the price and compromises.